← Cheap Dwarf Hamster Cages – Top 3 Worth The Money? What Are Dwarf Winter White Hamsters? A winter white hamster is a Djungarian hamster, also known as a Russian dwarf hamster. Winter white hamsters are very similar to Campbell’s Russian dwarf hamsters with a handful of unique differences. A winter white hamster will grow white fur in the winter changing their overall appearance to camouflage in the snow. This makes them very hard to find in the wild. However, this is not the only difference between Cambells and winter whites. Winter white hamsters have hairy feet compared to Campbell’s. See our recently adopted Dwarf winter white hamster video (click here). If you are the owner of a Winter White or a Campbell’s dwarf hamster you should not treat them any different. They both enjoy the same food, a big cage, and plenty of toys/accessories. To learn how to care for a Russian dwarf hamster or Winter white properly see our Care Section Here. Dwarf hamsters are great pets to have and will always put a smile on your face. Here are EIGHT winter white hamster facts. 1. Winter whites may train themselves not to change their fur color in the winter. Some hamsters realize that they do not need to change their color when raised in a cage or captivity. Although this is rare, it can happen. 2. Although dwarf hamsters are nocturnal, winter whites are active more in the day. Compared to Campbell’s who sleep in the day and only wake up to get food or water. Winter white hamsters are known to play in the day. 3. When choosing your perfect Russian dwarf hamster at the pet store you cmay find it harder or even impossible to buy winter white dwarf hamsters. This is because they are much rarer and Cambell’s (Russians & Siberians) are more common. To find an original breed of winter white you could find yourself travelling further than you expected to get one. 4. A winter white hamster’s fur coat will change in the winter but varies uniquely. Some will become completely white and others may have slight patches, spots or whitening of certain areas only. 5. Winter whites generally are more tolerant to humans than Campbell’s and are less likely to bite. However, this can vary depending on the reputable breeder that you purchased the hamster from was and how well they were treated. For example, Russian dwarf hamsters that were left to fight with other families from a young age will be harder to tame and more likely to bite. 6. They originate from Siberia and have the Latin name of Phodopus Sungorus. 7. The name ‘dwarf’ was given to them due to their size. They grow to 3-4 inches long which is half the size of an average Syrian hamster. They also have a thicker dorsal stripe on their back and have hairy feet. 8. Winter white hamster behavior at an early age differs to Campbell’s. From the age of 2 weeks they can show aggression to their fellow companions. They are more vocal and make squeaking noises more often than pure Campbell’s. This is normal and their way of play fighting. Do Winter White Hamsters Make Good Pets? Yes… They make excellent pets for children (9+) and young adults. They do not make great pets for children under 9 years of age, however, children sometimes do not realize how gentle they need to be, winter white hamsters are easily scared and may bite. A Syrian hamster is more recommended for younger children. Russian Dwarf Winter White Hamsters are easy to keep, handle and fairly inexpensive to own. When they are tamed they enjoy being handled, played with and interacted with. You will need to learn how to properly tame your winter white hamster, See our Video Tutorial called How to Tame a Winter White Hamster in Days. Where Can I Buy Winter White Hamsters? If you prefer to have a winter white over any other type of hamster then the best place to find them may be at your local pet store or contact a breeder. Ask someone who works there and they may have them behind the store or alternatively ask where you can find one. Depending on your area you could find it really hard to get a winter white hamster or fairly easy. The one we adopted in the video above, was grouped with 4 other Djungarian hamsters before taken home by the previous owner. Then returned to the pet store and put in a cage on her own until we found her. Always ask if they are an original winter white or a hybrid. A hybrid is E.g. a winter white hamster and a Campbell’s bred to create hybrids. Many hybrids look like winter whites but will not turn white in the winter. When choosing a cage for your dwarf hamster you should always take consideration into size, accessories and the long-term care. 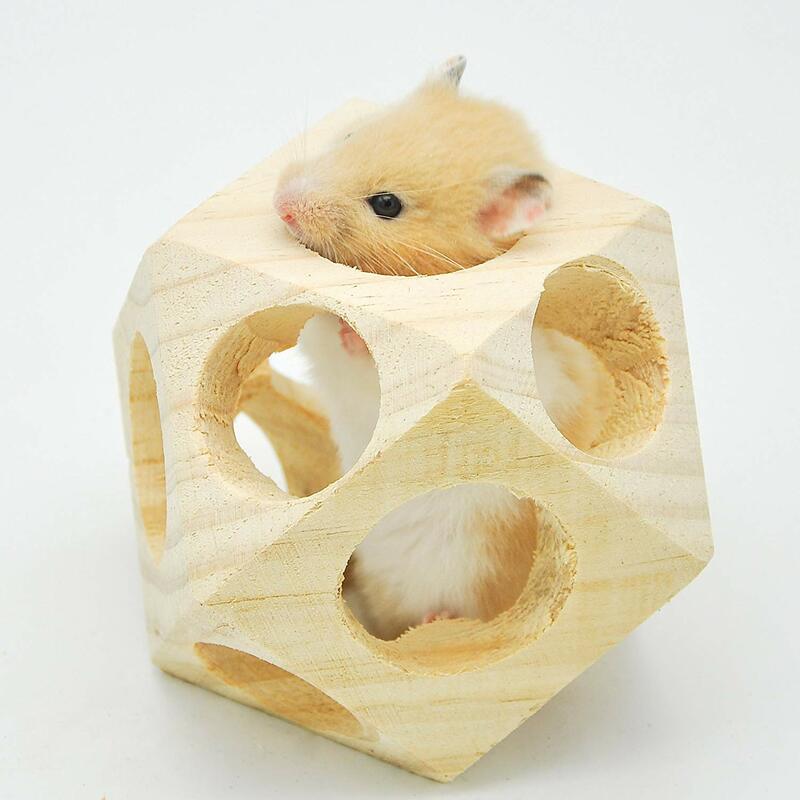 A great cage that is recommended for being reliable, very creative and provides an excellent atmosphere for Russian dwarf hamsters is the Ferplast Duna Cage… See our review with some of these TOP 10 dwarf hamster accessories. However aquariums are always a great way to keep hamster because they provide more space, room to play and visibility from other angles. Campbell’s and Winter Whites are great pets to have. They are inexpensive to keep, look after and care for. Personally, we hear a large number of people who want to buy Winter white hamsters over Campbells, because they are friendlier, fascinating to watch in the winter and more playful during the daytime. They also appear slightly smaller, but many have said that’s just the colors playing tricks on the mind. Both types of hamster are very similar in behavior however, choosing one that is right for you will be easy when you see “your favorite” out of the bunch… When tamed they are a delight to have. 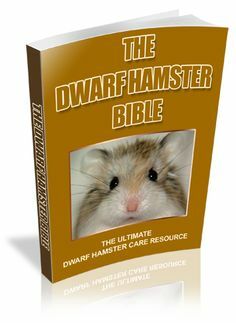 Watch our video on how to tame a dwarf hamster by clicking here. How to stop dwarf hamsters biting the bars – 3 steps. Have you got any more questions about winter white hamsters? Leave a comment.